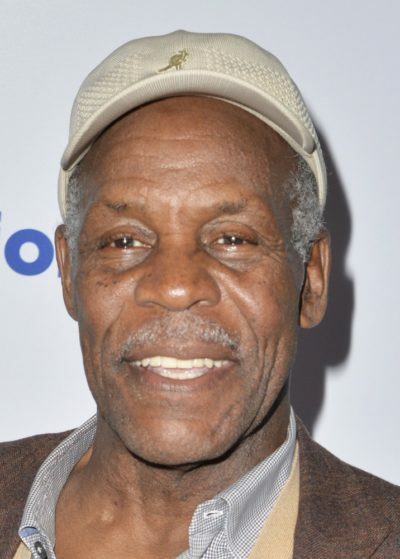 Danny Glover is an American actor, director, and political activist. He is the son of Carrie (Hunley) and James Glover. His parents were active in the NAACP. Danny is married to Eliane Cavalleiro. He has a daughter, film production assistant Mandisa Glover, with his former wife, Asake Bomani. Danny’s paternal grandfather was Copis/Copie G. Glover (the son of James Glover and Elizabeth Sherman). Copis was born in Georgia. James was the son of Isham/Isom Glover and Mary. Elizabeth was the daughter of Jefferson Sherman and Emily. Danny’s paternal grandmother was named Minnie Gordon. Minnie was born in Georgia. Danny’s maternal grandfather was Rufus Mack/Mark Hunley (the son of Brown Hunley and Mary Stone). Rufus was born in Georgia. Mary was the daughter of John Stone and Annie Elmire Brown. Danny’s maternal grandmother was Reecie/Recie Mae Brown (the daughter of John Brown and Maryland Jordan). Reecie was born in Georgia.